Written by Marina Pape on December 29, 2017 Blog, Taking payments. Guest checkout refers to the ability for shoppers to make a purchase from your store without logging in to an account or saving any information in your database (such as username, password, shipping/billing address, etc.). The customer’s information is applied to one order only, and is not stored for further reuse. On the other hand, the checkout process with an account allows shoppers to store information for future reuse. This can be helpful if customers later return to your store — they can just used their stored information to order instead of typing it in by hand again. 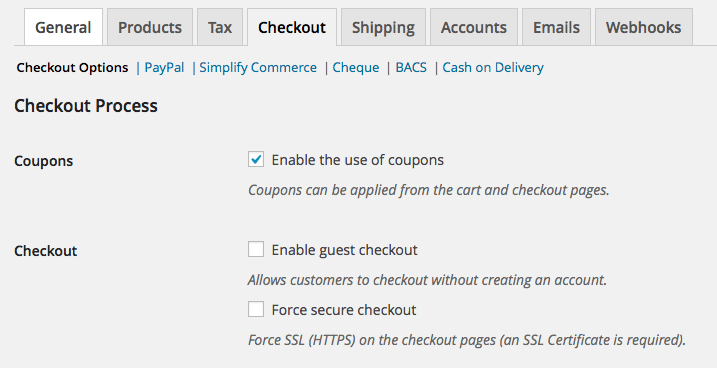 If you’re using (or will be using) WooCommerce, here’s some information on how to enable guest checkout on your store. Check one box and you’ll be on your way to allowing guest checkout. The common belief among many store owners and eCommerce experts is that guest checkout boosts conversion rates (that is, the percentage of shoppers who complete a purchase). Signing up for an account during the checkout process is a barrier, and barriers can annoy shoppers or even drive them away. As such, the idea is that guest checkout removes this barrier so more people order from you. So if account fatigue exists, enabling guest checkout only takes a few minutes, and the no-account-required option might boost conversion rates, you might be wondering why anyone wouldn’t have this option. This isn’t the case for every store, though. For some shops, guest accounts are great. For others, they can lead to the above issues… and then some. The best way to decide whether or not you should have a guest option is by considering a few specific factors. Here are some important points to keep in mind as you decide whether or not asking for an account is a good move. Some online stores accumulate a loyal following of customers who see them as the best shop for a particular product, or a trusted source from which they can acquire a variety of goods quickly or at reasonable pricing. They might even acquire wholesale or business accounts. Other stores, however, don’t take orders from repeat customers quite as often. They could still be loyal to certain brands, but they still might only drop by once or twice per year, or during the holidays. 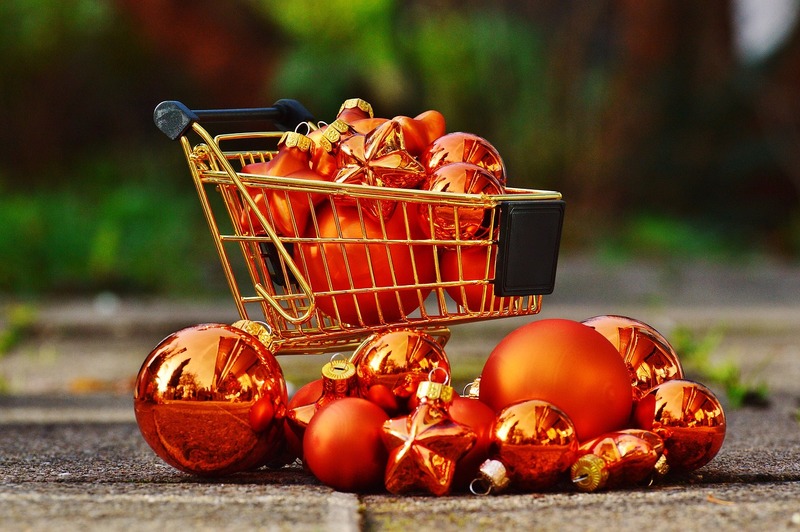 It’s not uncommon for some stores to see repeat customers during the holidays only, which makes guest checkout more practical. Guest checkout is most beneficial to those who are least likely to have frequent orders from the same customers. This is because someone placing an order once per month (or even more often than that) will certainly see the value in having an account to track and review orders. But someone who only orders once per year is likely to consider an account unnecessary. Guest checkout can help these infrequent customers place their orders and be on their way again, quickly and without annoying them. And if you want to make an effort to turn them into frequent buyers, there are plenty of marketing methods you can try — forcing account creation isn’t a reliable way to do that at all. Going hand-in-hand with the frequency of orders is the frequency of reorders. Both are important to consider, but you should think about them separately — they’re not the same thing. Here’s why. Let’s consider a store that sells handmade, all-natural soap and body washes. Their customers are loyal, and not only to their brand, but also to specific scents. 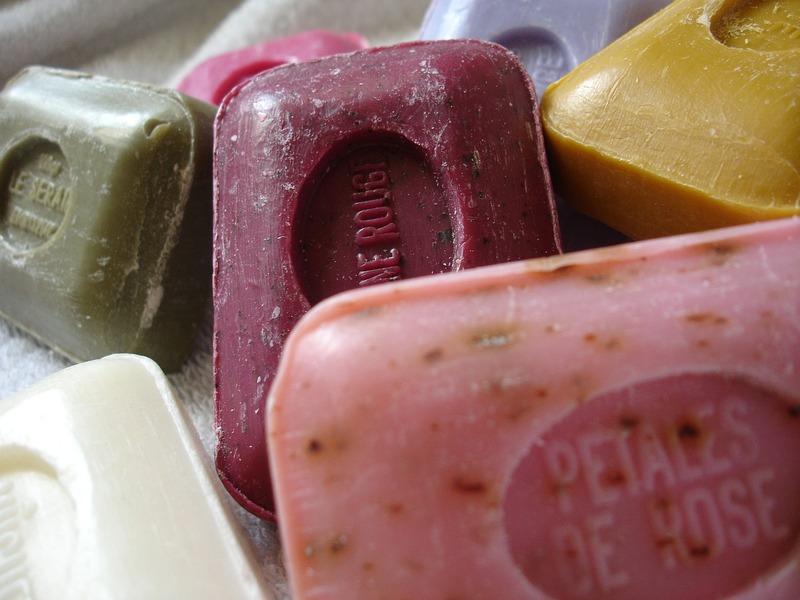 So when they come back every two to three months to order more soap, they’re highly likely to pick the same scent and product size. This store could certainly offer guest checkout — there’s really no reason they couldn’t. However, with an account, customers can quickly reorder the products they want without going through the hassle of browsing the store and adding them to their cart again. They can also store their payment and shipping information on file, making reordering an incredibly quick process indeed. Accounts make reordering consumable products, like these lovely bars of soap, so much easier on everyone. If you produce or sell consumable or frequently replaced goods, and it’s likely that your customers will use the “Buy Again” option to order the same products several times per year, you owe it to them to at least make the advantages of signing up for an account clear. Forcing a signup might be unnecessary, but explaining the benefits can certainly help win them over. This might be the only case where not offering a user account really hurts conversions: shoppers might get frustrated if they can’t recall or find the products they purchased from you previously, and will leave for someone who makes reordering easy. If you’ve never done this, take the irritation you felt reading that and multiply it at least tenfold. Not only is this a horribly inefficient process, it also wastes time and leaves your money in lingo for far longer than it needs to be. Orders placed via guest checkout with most online stores aren’t likely to run into issues like these — that is, as long as you’re doing customer-friendly things like putting a shipping label in the box or automating the return process in some way. But if you sell products that are more likely to be returned, guest checkout could make this process just a bit complicated. Consider the soap shop we mentioned above. They’re only likely to have a return if a gift is highly disliked, or if a batch turns out to be defective (in which case you’d likely refund without a return, anyway). But a clothing shop has a much higher chance of having returns — tops might not fit, bottoms might be disliked by a gift recipient, socks might not be the same color they appeared online… you name it. Without an account, requesting a return or refund has to go through email, a contact form, or perhaps even social media. But with an account, your customer can simply log in and click a button. Much like reorders, your best course of action here is to strongly urge shoppers to create an account, and to explain why. You can still enable the guest option if you like, but if your products are highly likely to come back or be exchanged, an account makes the whole process much easier. And if you run any kind of shop where you offer at-home try-ons, trial periods, or quick exchanges? Guest checkout should absolutely be disabled — both you and your customers will spend too much time doing things manually if they don’t have an account to log into for returns or communication with you. One final thing to consider is whether or not account creation could serve other purposes for your store. If accounts are multipurpose, it’s best to require them. Some stores absolutely need accounts for their customers. This is because they offer special functionality that requires the customer to service their own account — for example, to manage a membership, or sign up for online courses. If you run a store that both sells and ships physical products and has functionality like memberships, bookings, courses, groups, digital downloads, or some other service, offering guest checkout could prove problematic. Your customers are going to want to manage everything from the same place, even if they add a membership or order a physical product later. In this case, offering guest checkout could result in customers becoming confused when they don’t find their orders in their account history, or can’t log into the same spot to make a return as they do to manage their bookings. So it’s best to ask for accounts to be created during checkout, and explain the benefits as you would with any other situation described here. For some stores, guest checkout offers shoppers a convenient way to place orders quickly and be on their way again without any hassle or delay. But for others, enabling the option can cause issues, confusion, and wasted time. Consider all the above factors when deciding if you want to allow guest checkout on your store. Your frequency of orders from the same customers, the possibility of reorders, and the overall need for accounts can have a dramatic impact on whether or not that “sign up” link leads to required annoyance… or a useful addition to your site. Have any questions about enabling guest checkout on your online store? Or any advice of your own to offer store owners trying to decide between requesting account creation or not? You’re always welcome to add your thoughts in the comments.